From the economical Up! 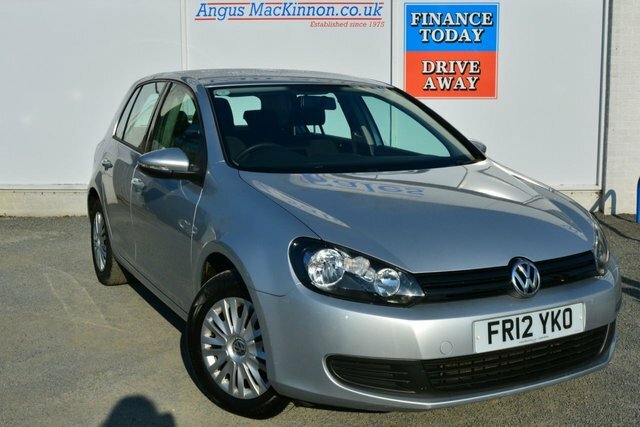 to the Legendary Golf GTI, we stock an array of used Volkswagen cars and vans so you can be confident that you will find the right motor to suit you at Angus MacKinnon. 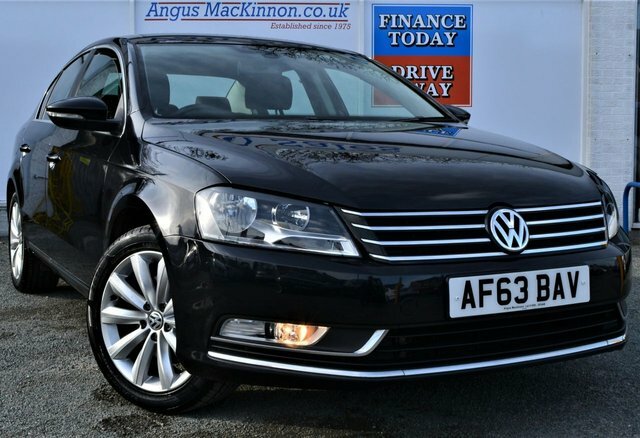 Volkswagen is one of the world leaders when it comes to providing reliable, sophisticated and elegant cars for reasonable prices. 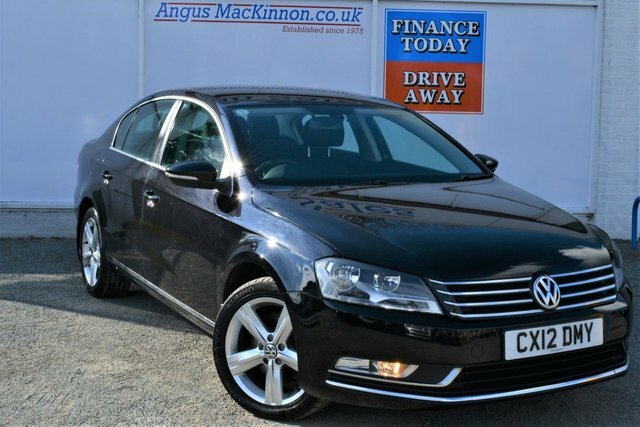 With Angus MacKinnon, you can have the premium quality of a Volkswagen at a fraction of the price it would cost for a brand new one. 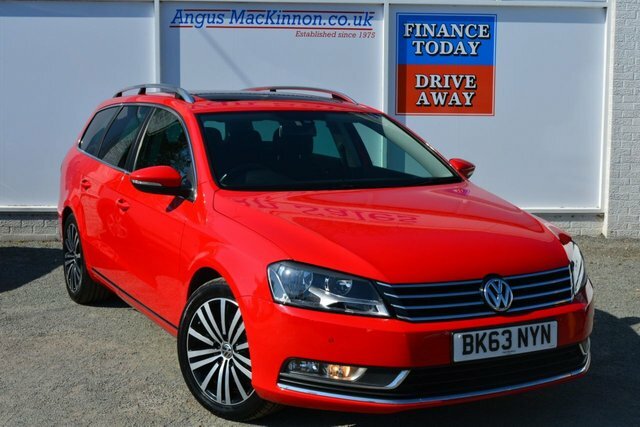 View our latest collection here on the website and don't hesitate to contact a member of the Angus MacKinnon team to arrange a test drive.